WELCOME to Cornwall's award winning play centre. 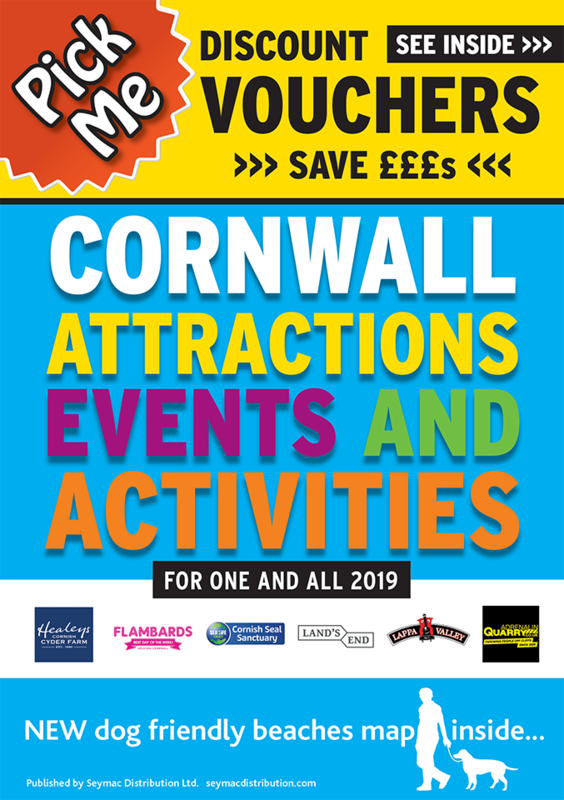 Providing over 25,000 sq ft of family fun, Kidzworld has plenty for everyone, which includes adults too, and with the majority of our areas undercover, a visit here is a great day out, come rain or shine. The majority of the activities are included in the admission price and you can stay as long as you like. Now there is even more to do at Kidzworld following the introduction of Trampolines & Roller Skating!! Bank Holidays: Open all bank holidays 10am to 5pm except Christmas Day, Boxing Day and New Years Day.